This entry was posted on February 4, 2019 by Apex Magnets. Looking for a five minute DIY craft that will liven up the look of your refrigerator or desk? Treat yourself to trendy crystal magnets! Or, if you’re feeling generous, share them—they make great gifts and party favors. 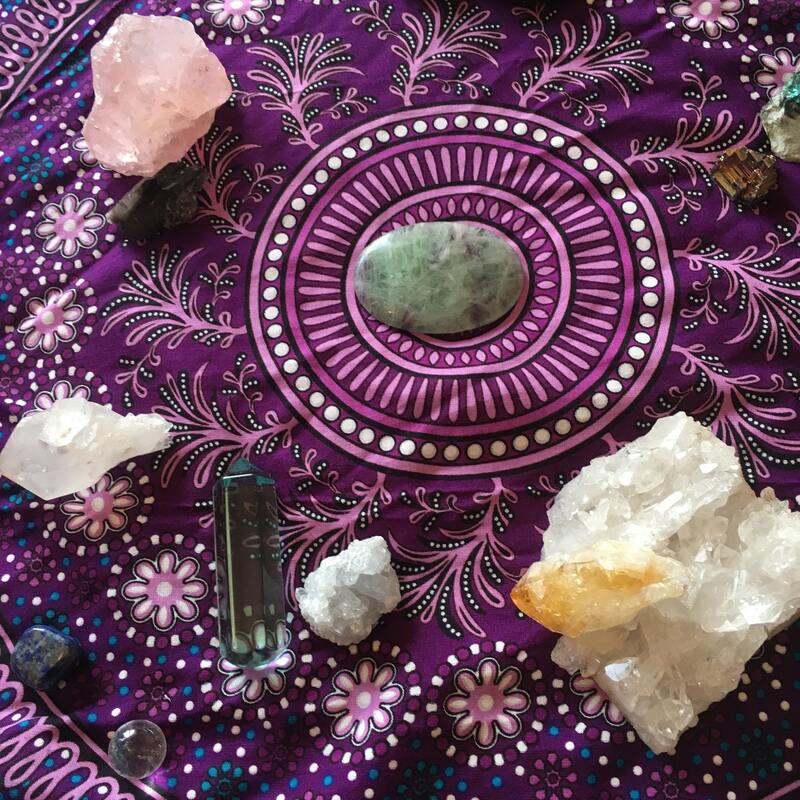 Purchase an assortment of colorful crystals. Glue your magnet to the flattest surface of your crystal. You might want to use a combination of hot and super glue. Let it dry for at least three hours. Stick to the fridge/ any magnetic surface. Let us know on our Facebook page if you try out this quick and easy crystal project. Share a picture while you’re at it! For other fun magnet crafts, check out our magnets blog. This entry was posted in Magnets for Crafts and tagged magnet craft on February 4, 2019 by Apex Magnets.